The world was changing thanks to the Shield of Humanity, and whether or not it would be for the benefit of the supernatural community was yet to be seen. There were still vampires, still werewolves of all kinds, but the humans – the humans were changing. So many experiments done in the name of helping mankind, so many failed attempts at eradicating supernatural and humans alike. We were just the beginning, the first few who would discover the dark secrets left behind in our city, the front runners of the battle which was yet to come. 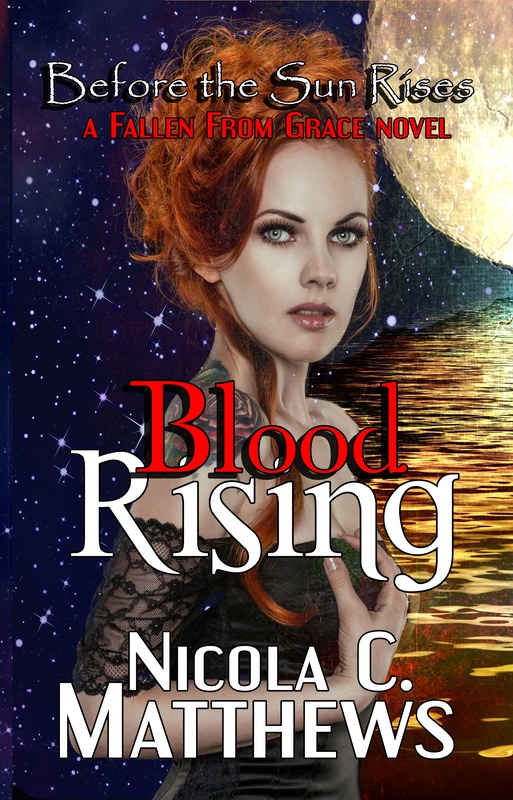 Aleria had been around the vampires for nearly a decade, welcomed into their world if still slightly apart from it, until one night she happened to be in the wrong place at the wrong time. She saved him, giving up her own mortal life, and he in turn gave her an immortal one. Now she was part of his coven his coven, but not everyone was so eager to welcome her with open arms. Who would win in the war to save humanity when everyone seemed hell-bent on destroying each other? Who could be trusted when no one was what they appeared to be? Read the first 7 chapters free. CLICK HERE to download your .MOBI (Kindle) file.